Not since Aerosmith’s “Lovely Elevators” has a visit to the Lift seemed so appealing. Sadly for fans of vertical travel, the Lift to which we are referring is a bi-annual cultivation expo held in Vancouver and Toronto. Happily for everyone else, this Canadian expo ranks amongst the most exciting shows on our calendar. We felt it would be insulting to damn-near everyone involved if we didn’t to harness the lift (aerodynamic properties of flight) and take off for the January instalment in the definitely aforementioned Vancouver. From soup to nuts, Lift has it all. 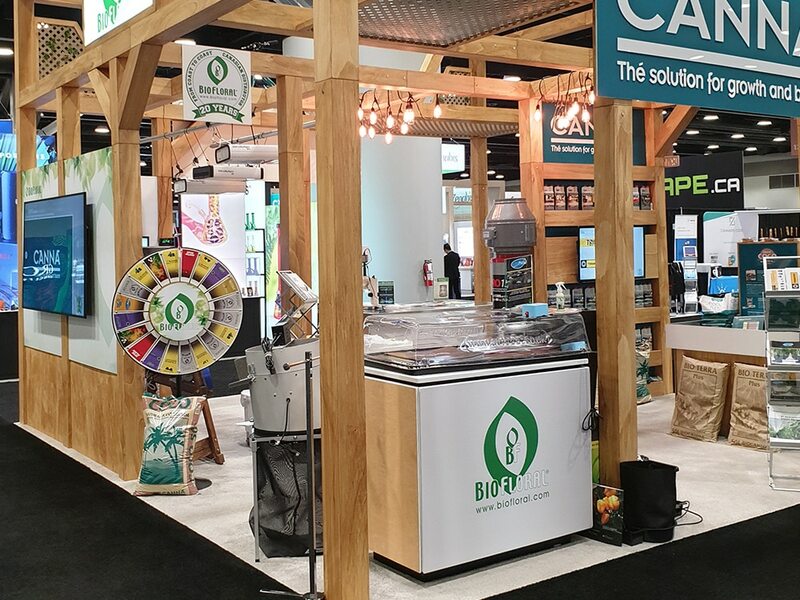 The wide and knowledgeable base of exhibitors on show has never been more necessary given the recent changes in Canadian cultivation. Cannabis is now legal in Canada for adult recreational and medical use (within certain parameters). 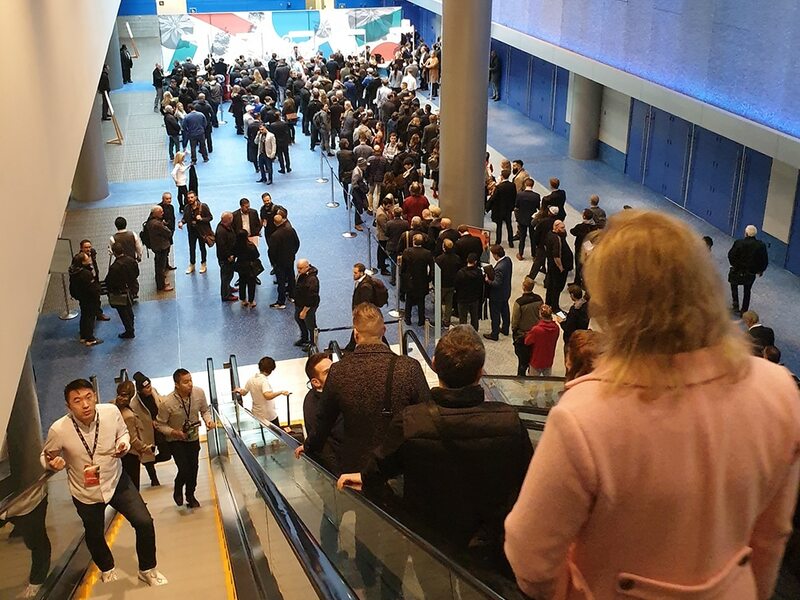 Therefore it came as no surprise that Lift Vancouver 2019 drew in a broad cross section of “long-time cannabis consumers and the canna-curious alike”. We were honoured to see our products so ably represented on the stands of Biofloral and Green Planet, two of our Canadian distributors. Both work really hard to cultivate close relationships with their customers. We know from previous visits that these guys are selective and like to stock products they can confidently recommend, not least because they regularly invite customers to experience systems in-house and first hand. Therefore it’s a real compliment to be onboard with them in Canada. Joining our distributors on their booths AutoPot MD, Jason Ralph-Smith, and International Sales Manager, Dave Gulliver, felt the full, rosy glow of affection that visitors have for these Canadian industry standard bearers. 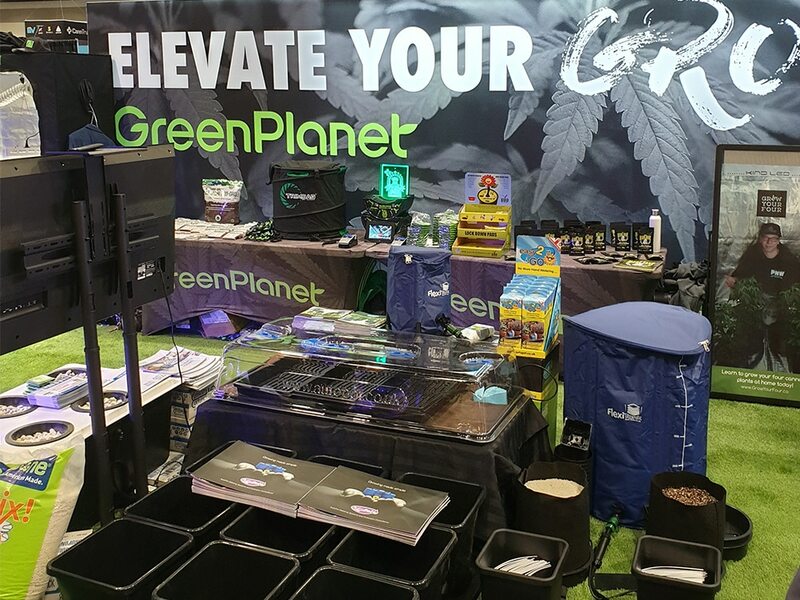 Both distributors report that the legal situation surrounding home-growing (a four plant maximum per household) has brought about a mighty surge in sales of our 4Pot Systems. Government licensed cultivation has also boomed as growers seek to serve the legal recreational and medical sectors. With that expansion has come the need for systems to kit out growers’ facilities. We went to Vancouver to follow up on some promising leads. Coyly we must demur from expanding too far on future ventures at this time. Suffice to say we had some excellent dialogue regarding tray systems (our thanks to those of you involved) and look forward to working with a number of commercial Canadian operations in the near-future. All present at Lift seemed mightily impressed by the licensed producers, dispensaries, seed companies, nutrient companies, hydroponics manufacturers (hi, that’s us! ), medical clinics, and health providers in attendance. The range of exhibitors isn’t just a pull for visitors either. We enjoyed a great deal of inter-exhibitor-rapport, taking in the enthusiasm and perspectives of industry newcomers, sharing some of what we’ve learnt with them and taking on new lessons from some cultivation titans. Speaking of titans: Remo. We got world class insight, saw world class execution, mainly though, just had a world class good time when Remo had us round to his place during our visit to Vancouver. Needless to say we were made incredibly welcome and would like to extend a thousand thanks for his hospitality. 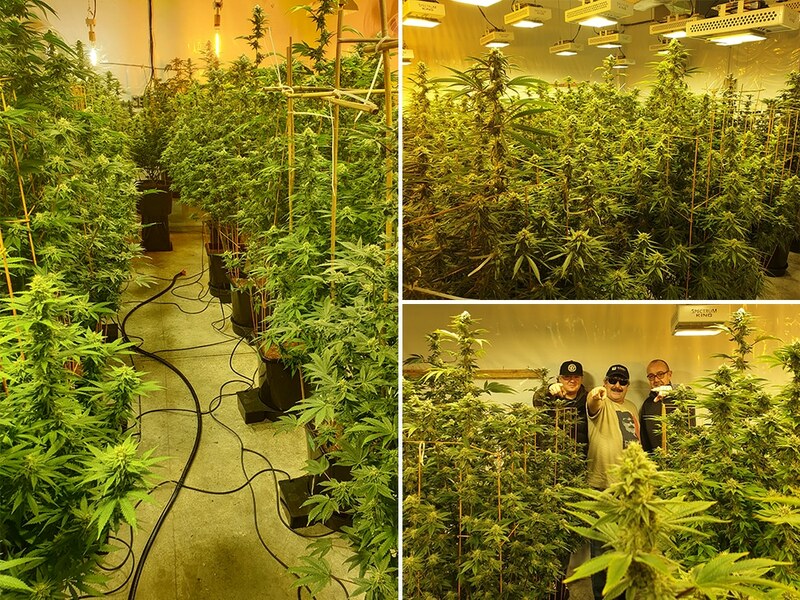 Remo’s licensed medical growing operation is going from strength to strength along with his nutrient range. The strains he has under cultivation are supreme and it was extremely gratifying to get a privileged peek at his AutoPot 24Pot XL System in full cry. He’s doing alright for himself isn’t he?! Just because we were doing some terribly, terribly serious working did not mean we neglected to take in the cultural life of the city as a whole. We do not neglect cultural life. Not ever. 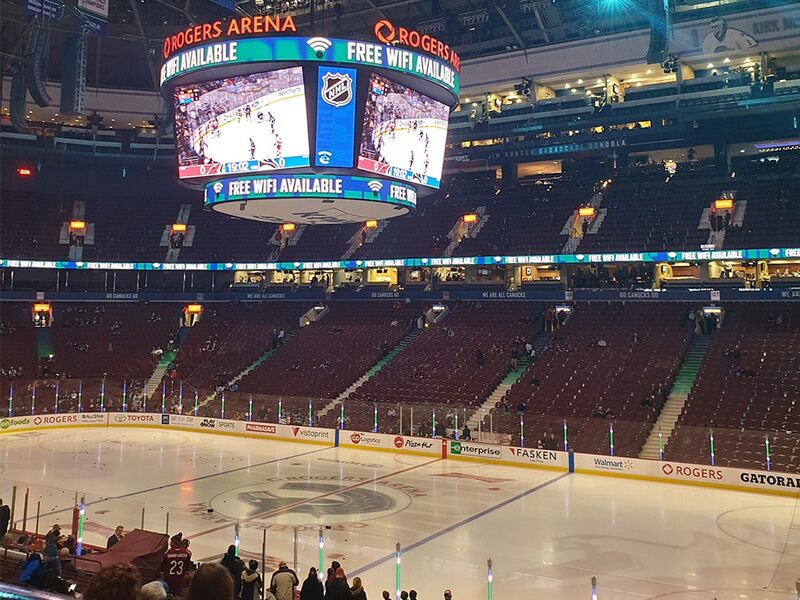 Hence we tied off the trip in the Rogers Arena with a marathon, three hour Canuck-fest of hockey on that there ice. The game was full of variety though sadly the Arizona Coyotes prevailed. Dave adored Canucks mascot Fin the Whale, attempted to free him from the arena and cried when he went away at the end. Make of that what you will. 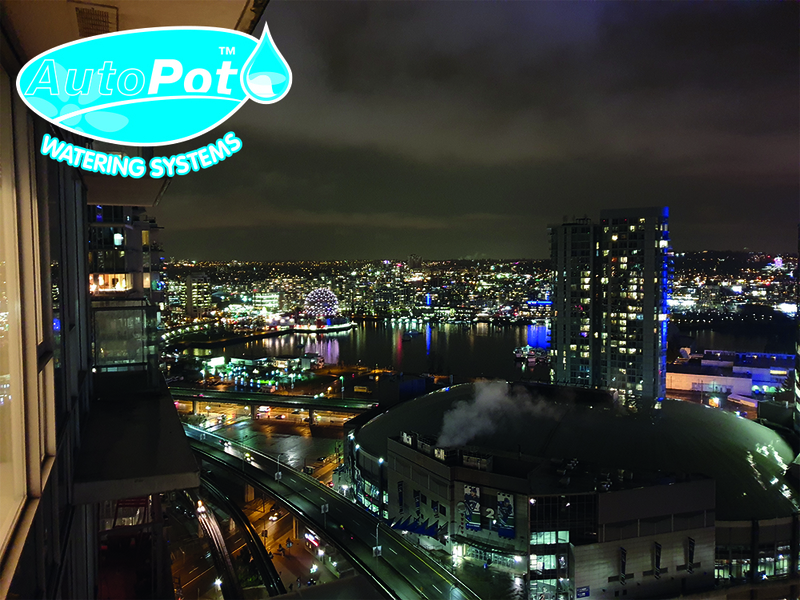 Next up for AutoPot in Canada: Toronto this June for the sister List event! We’re looking forward to taking the Lift all over again, next time with a full share of a stand and a bells and whistles AutoPot branded presence. Come and see us there!